 Edwin Jack began his career in the late 90’s as a DJs under the auspices of the French electronic music wave. 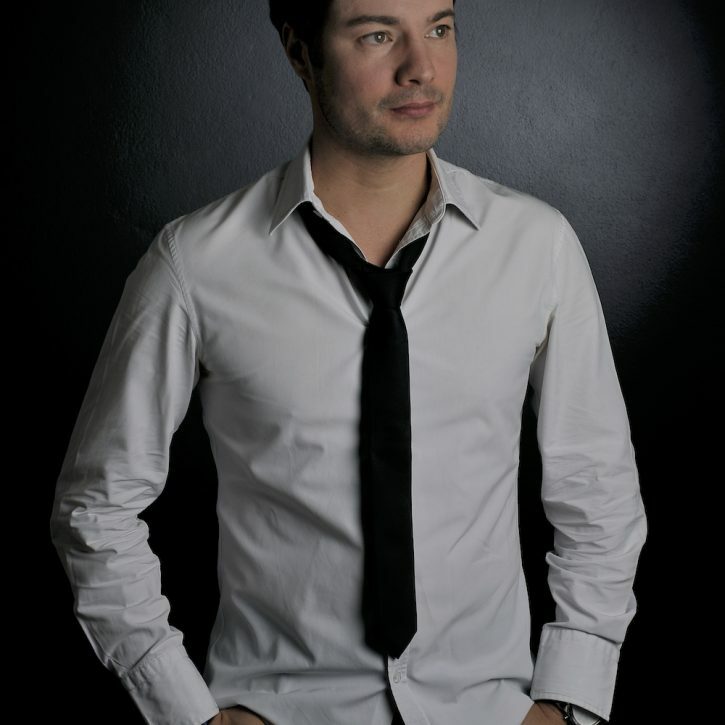 Radio producer & resident DJ for the parisian radio Voltage, he also graced the airwaves at Sport MX, and until 2006 for the NRJ Group in Paris. His first release came soon, a collaboration with the internationally reknowned DJ and producer Laurent Wolf, under the alias Oriental Dream – Ya Tassa found a home on Darkness/Sony Music. A prolific and skilled studio boffin, he has since then released on many labels and under many pseudonyms. These last years, Edwin Jack has been invited to play at some of the Biggest european and French clubs. He also found time to launch the label Sugar Moods together with his compatriots Wilson Costa and Adam Dilzz, as well as continuing his close collaboration with quality labels such as Glamour Punk.